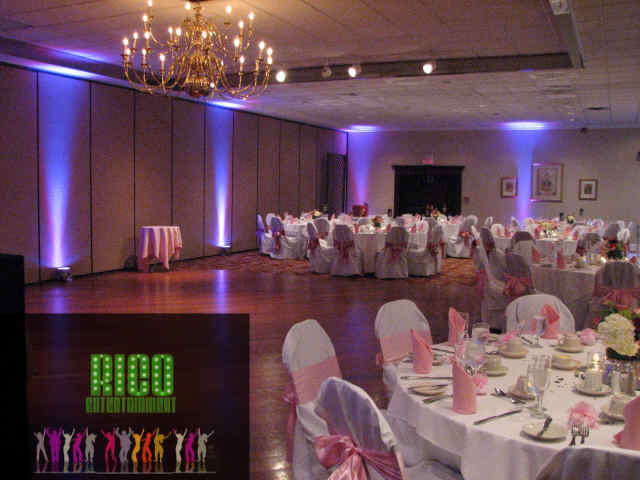 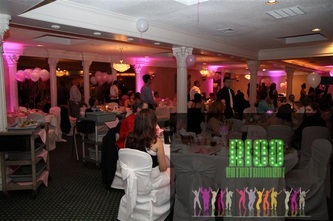 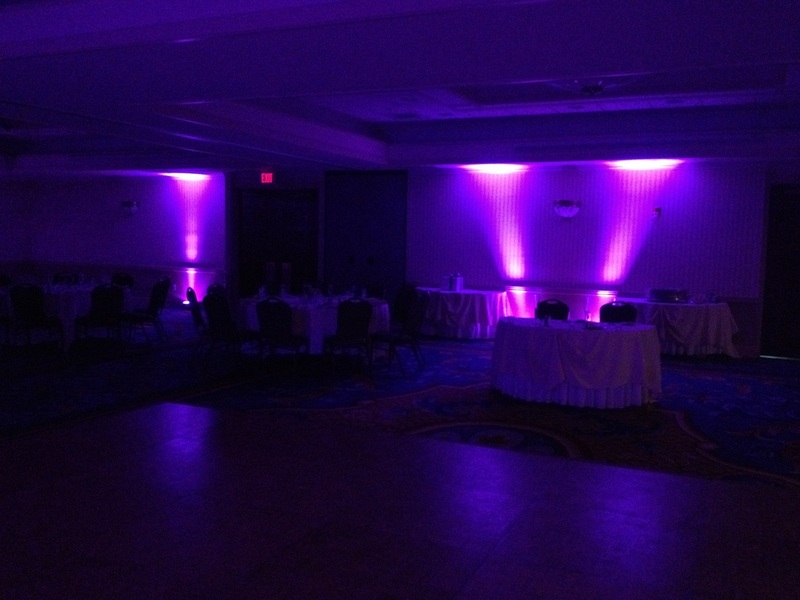 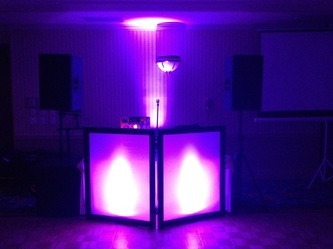 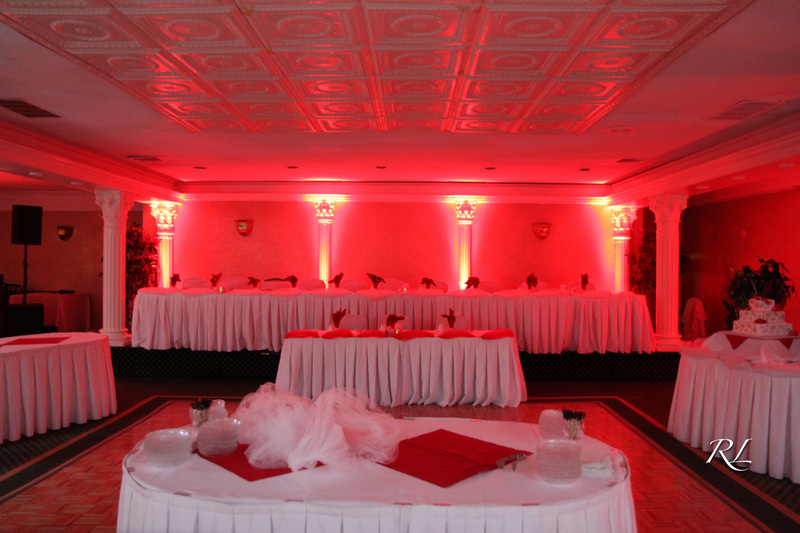 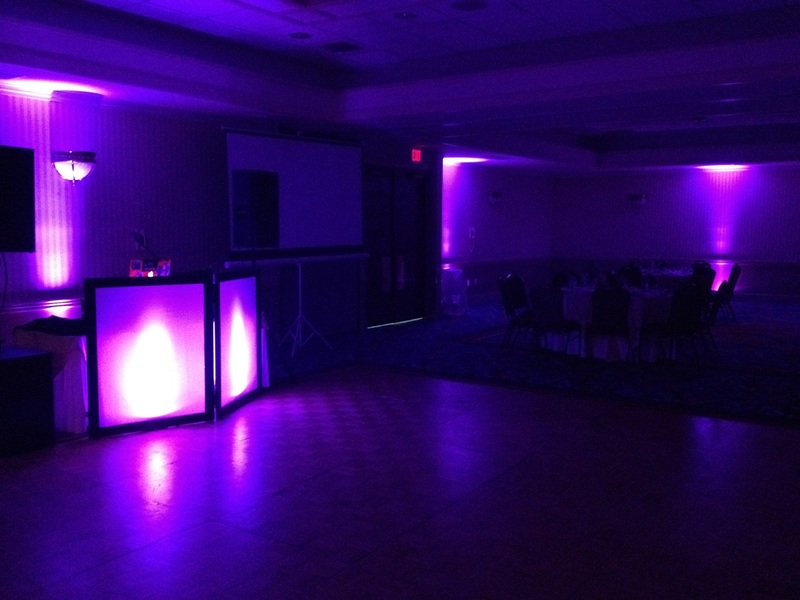 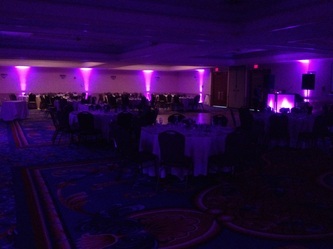 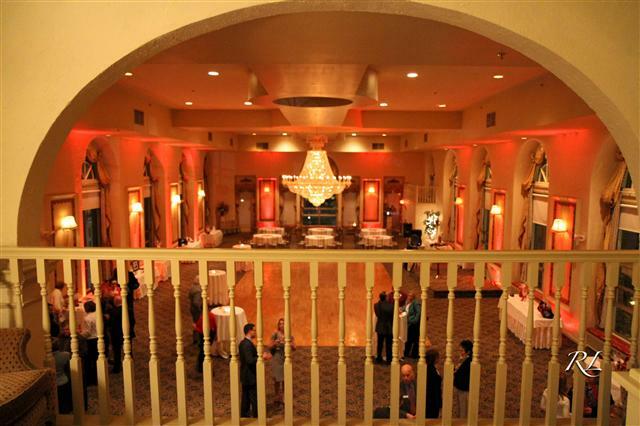 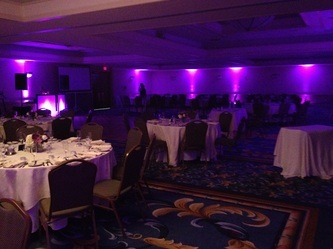 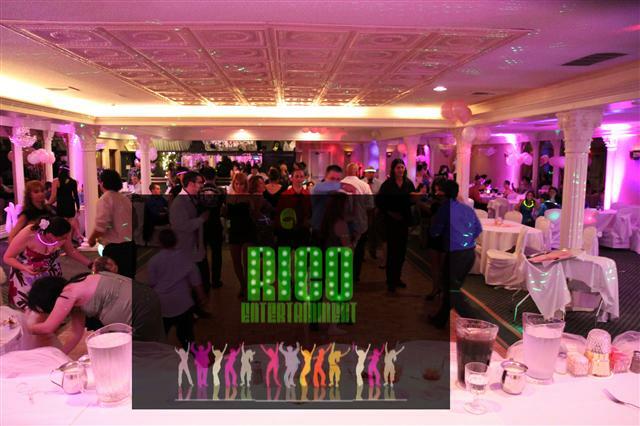 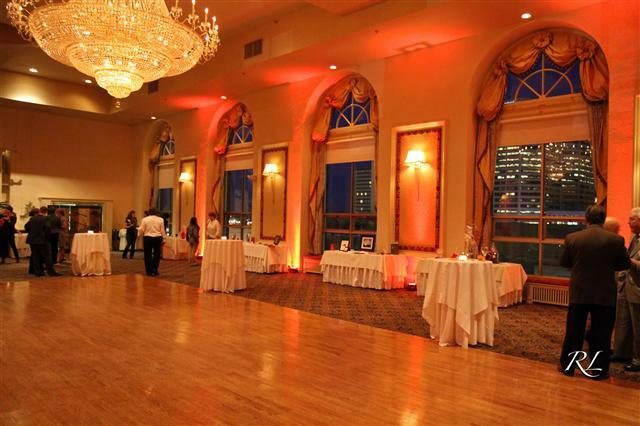 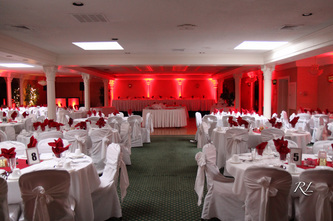 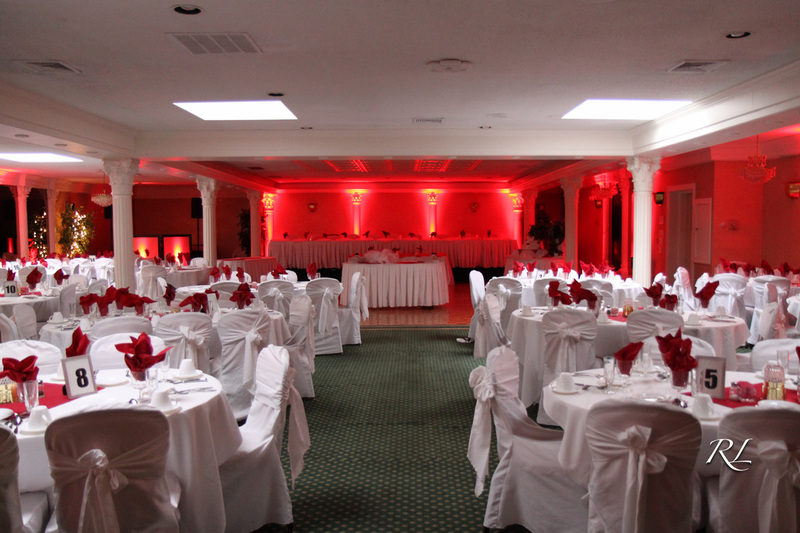 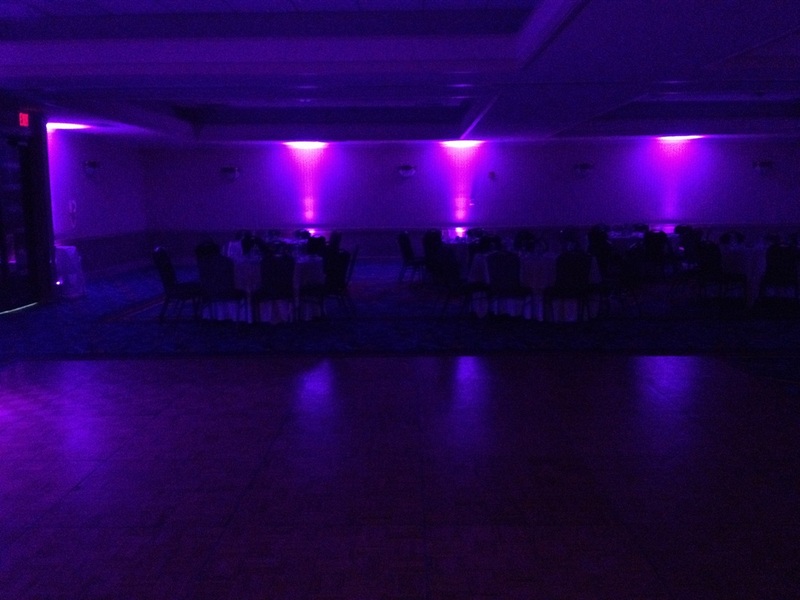 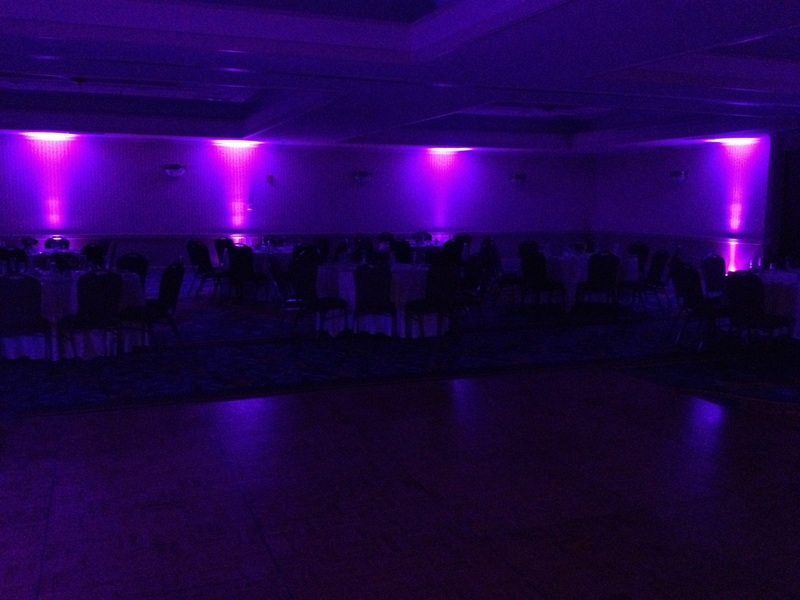 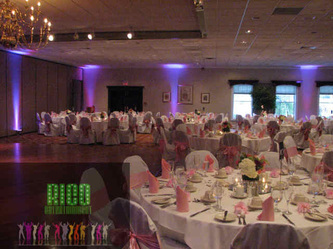 NEWS RELEASE - April 2013 (MERIDEN, CT) - RICO Entertainment continues to lead the entertainment industry and taking professional events to the next level by being the only entertainment company in it's market to offer COMPLETE WIRELESS UPLIGHTING / DECOR LIGHTING TECHNOLOGY!!! 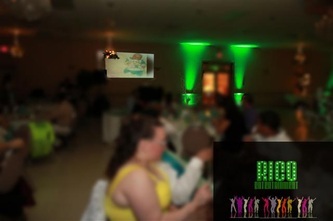 We are proud to provide our clients with the best and brightest wireless technology in the market!!! 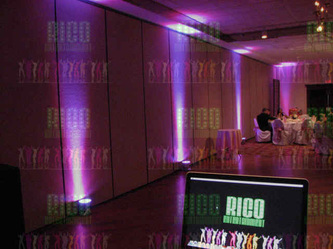 Just another reason why clients select RICO Entertainment for their premier events. 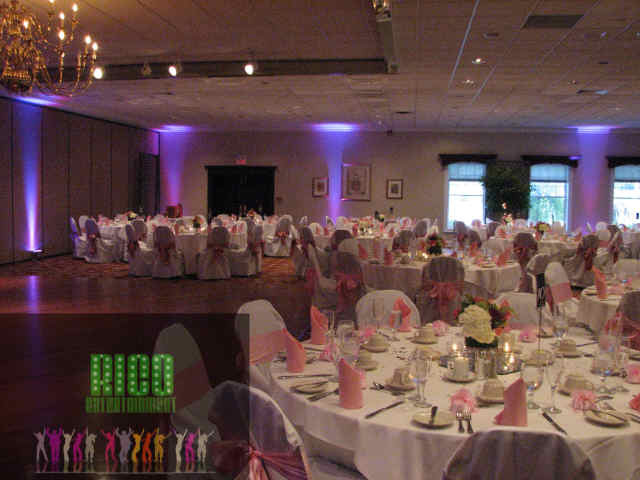 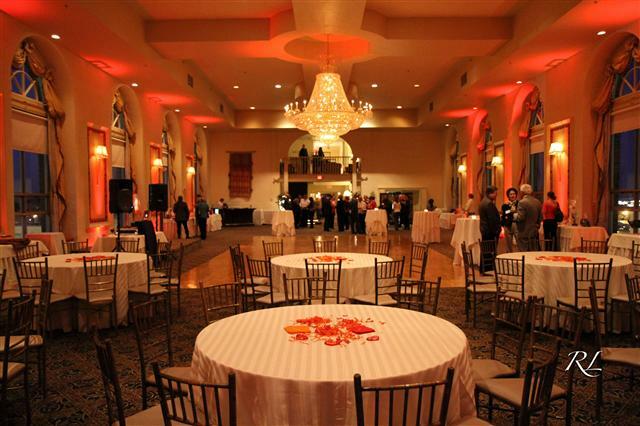 Uplighting, Cathedral Lighting, Mood Lighting, Decor Lighting are all wonderful customization options that RICO Entertainment Premier Events offers for any event. Take your event to the next level by customizing the look and feel of your event location with any color that will make your event go from great to SUPERB! Below are sample rooms that we have done with uplighting /decor lighting and at the bottom of the page is also a video highlight. We can uplight a room for 1000+ guests, not many others can do that! Please contact RICO Entertainment Premier Events for additional information.